For more information please contact the centre on info@poplarunion.co.uk. Get fit this winter with Poplar Union’s Zumba classes! Professionally trained instructor, Talia Huamantinco, will teach and motivate using energetic dance and aerobics. Zumba is a fantastic way to lose weight and get active. And at only £3 per session, it’s a steal! 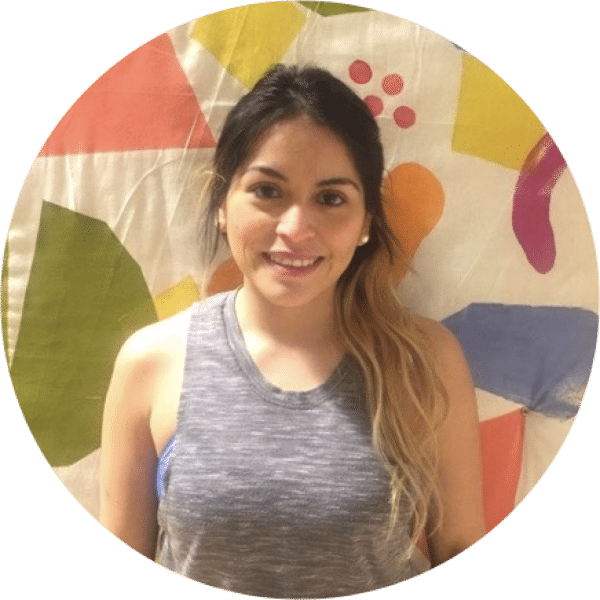 Talia Huamantinco Altamirano is a London based ZIN™ Member and licensed Zumba teacher. She has been teaching Zumba across London since 2015 and makes sure she brings the party to every class!